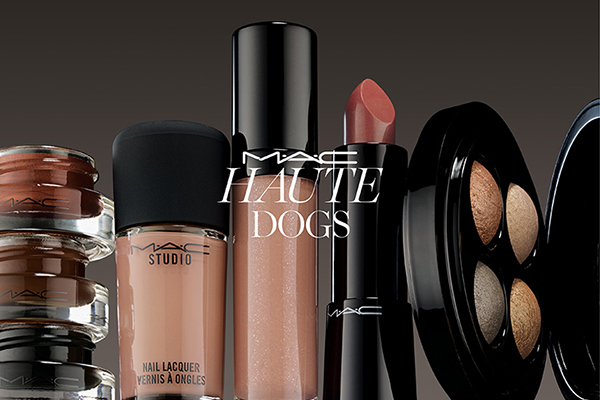 MAC Haute Dogs Collection For Fall 2015 | Top Beauty Blog in the Philippines covering Makeup Reviews, Swatches, Skincare and More! 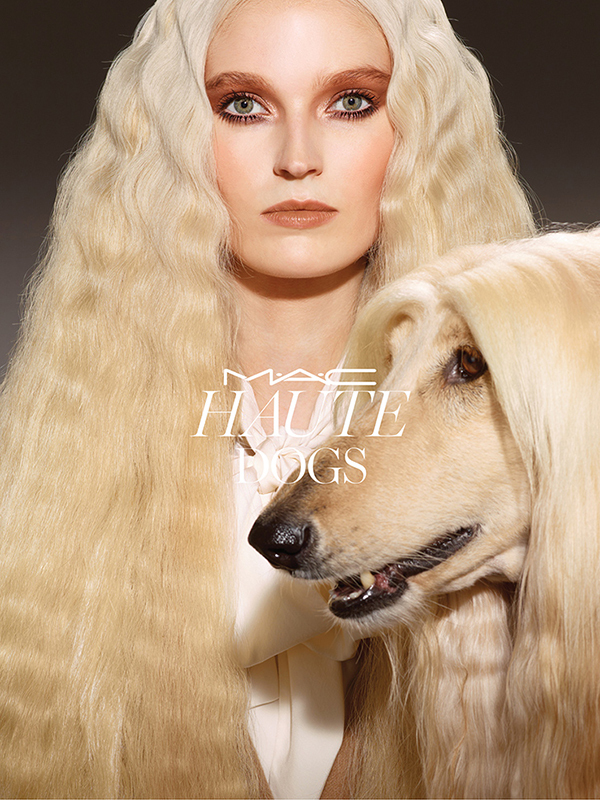 (Wo)man’s best friend is barking up the right tree in a well-groomed collection of new hues from M·A·C that are sure to enhance your pedigree, featuring luscious, buttery fur tones for eyes and regal berries for lips. Flaunt your natural beauty through the power of subtle sculpting. Try velvety soft Mineralize Skinfinish in the beloved frost-finished shades, Soft & Gentle and Gold Deposit, or sheer matte Sculpting Powder. Apply with our new Duo Fibre brushes – for those who fancy a new bag of tricks. 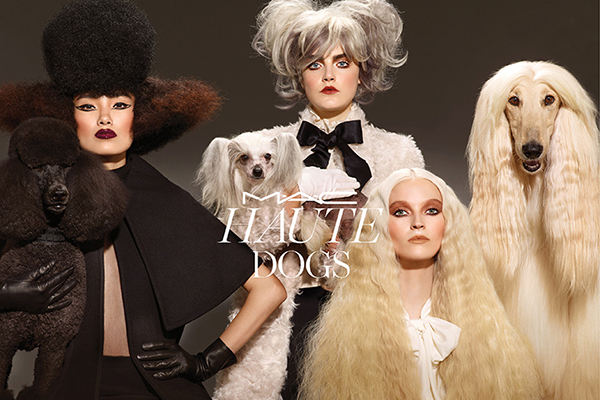 From aristocratic to collars-off cool, you’ll be lapping up accolades as best in show! 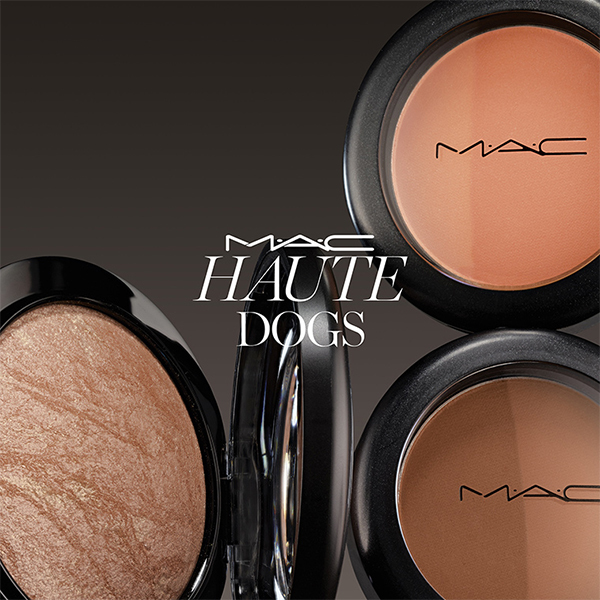 AVAILABILITY: Now online at maccosmetics.com, August 20th, 2015 at all MAC locations; September 2015 for international locations. A micro-fine powder that accents and emphasizes the high planes of the face. A long-lasting, high-impact nail colour that won’t fade, dull or streak. A medium-sized paddle-shaped brush for eye shadow application and blending. A mixed-fibre medium-sized brush to softly apply powders, creams and liquids. A mixed-fibre angled brush to easily apply the lightest layers of contour. Wow, that's a lot of new products I wasn't even aware of! Beautiful post!!! I love MAC!!! Well it looks very interesting and I like some of the colors! Great products, I love MAC!!! This is so cool and funny! You have to laugh at that top photo! So funny. This dog is very fashion. I've just published a review of Inflatable Water Park . Have a look!